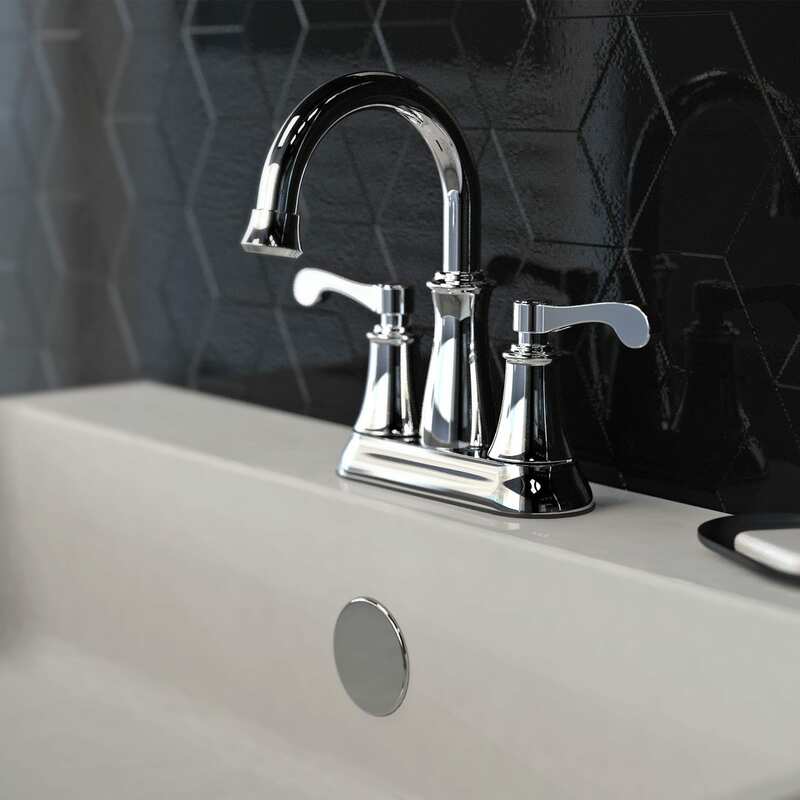 Keeney Manufacturing is excited to introduce Bélanger by Keeney faucets to the U.S. retail market. Bélanger faucets offer affordable luxury for the kitchen, bathroom, and laundry room. Features include grade A brass construction with chrome or PVD resistant, and long lasting, high quality ceramic disc cartridges. The Bélanger line of faucets includes a wide range of features such as rainfall and waterfall shower heads, motion activated kitchen faucets, and water saving bathroom faucets. For more inspiration, see our inventory of household products.